SMARTY Trend has great news! 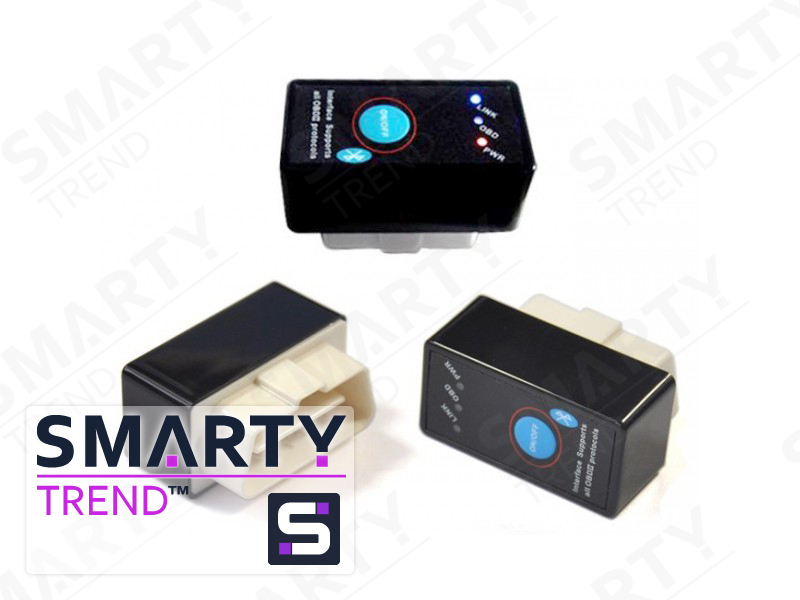 Our company is developing together with you and is always ready go to a meeting, and to help you in choosing a head unit, which is ideal for your car, so we are happy to inform you about a $20 discount for buying a SMARTY Trend device. In connection with the expansion of the range of head units and optimization of production processes. 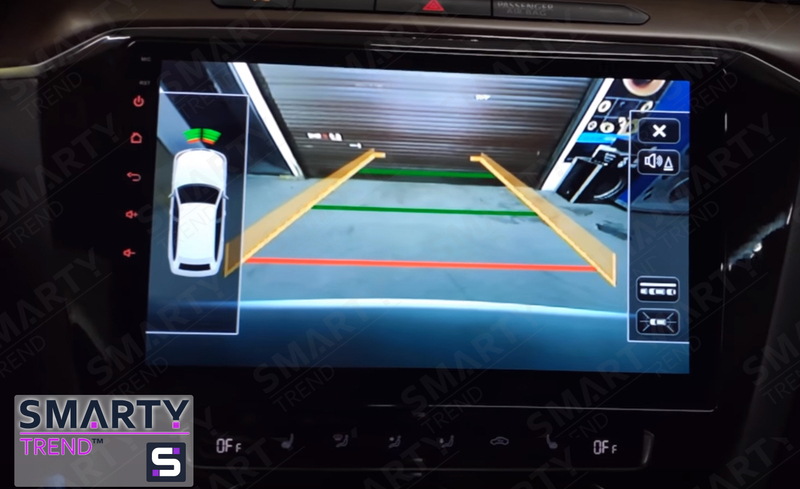 At your choice, this can be a universal camera that can be used as a rear-view camera or as a front-view camera, which would be an ideal solution for your car. 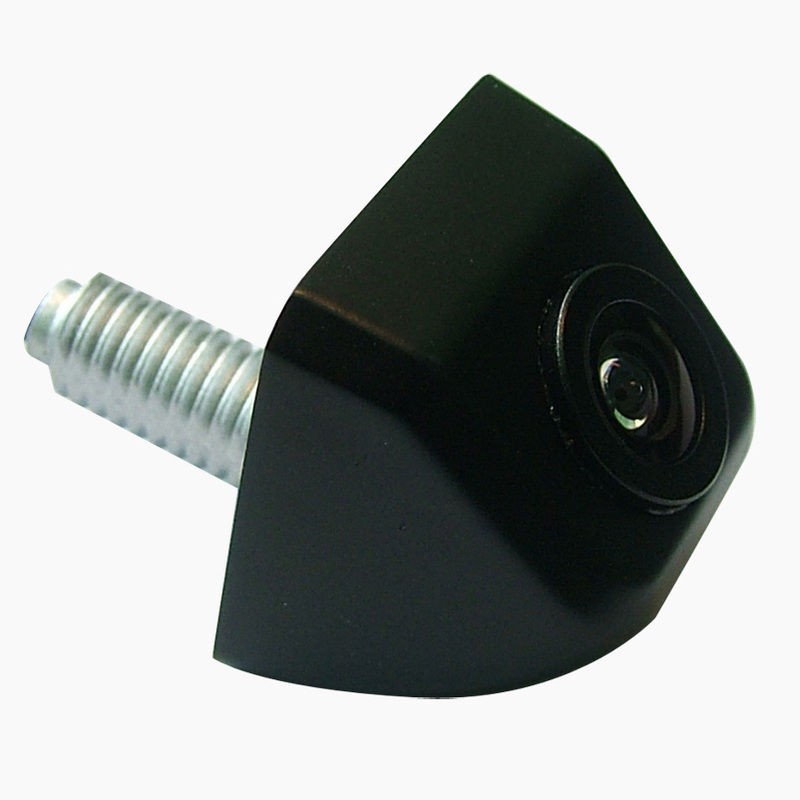 If you already have a camera, don’t get upset especially for you, your special gift will be a special OBD 2 adapter. This adapter allows you to diagnose vehicle systems, eliminate software errors, thereby saving you time and money, which is very convenient because now you will not have to go to specialists for service. Thus, you will receive not only the head unit, which has no analogues today in the world market, but also discounts and additional gifts that will be the way! SMARTY Trend is not only a familiar German brand for everyone, but first and foremost a company that will always perform an individual selection, will answer all your questions, but also guarantees you impeccable quality of each of our devices that are on our website! Technologies are developing in huge steps, our task is to make your car more modern with the ideal price-quality head unit! First of all, we are always focused on you, our dear clients. Your feedback, as well as opinion for us is an excellent incentive for development! Thank you for 9 years of trust. Turn to the professionals! Regards, SMARTY Trend! Follow our news! Tag: Smarty Trend, Android head unit, Android, Head Unit, Multimedia, Entertainment, Car audio, Good news, special offer, presents!